Destination Wedding: Step by Step Planning Guide! Destination wedding is new emerging tradition. Here the families and ofcourse couples decide to relinquish the traditions & rituals of getting married in the bride’s hometown; & choose to exchange their vows at some other beautiful place which is not a hometown for both the families! Must Read: Indian Weddings: 16 Tips for Your Home Decoration! If the idea of a destination wedding appeals you, you may still not know where to start when it comes to planning one! However, a destination wedding isn’t impossible with a bit of early planning; you can make sure that your dream wedding happens in real life! Follow our easy guide below for planning a destination wedding & few tips that add to your wedding planning checklist! We are very sure, that every single point of your destination wedding will let your guests like whatever they are going to experience! How To Plan Your Destination Wedding? Planning a destination wedding starts by allowing yourself enough time to organise the details. Whether you are hesitant to choose a destination wedding or you have already set on hitting the beaches, make sure you formulate the wedding planning checklist & learn how to plan your destination wedding before booking a travel flight ;-)! First Choose Your Wedding Destination! The first step in planning a destination wedding is to choose the ideal location with your partner & family. You should base your decision on the weather & season, along with being realistic about your expectations. Don’t be afraid though to go for your first choice & make your vision come to life! Choose a Wedding Package or Hire a Certified Wedding Planner! When planning a destination wedding, you all want to purchase a destination wedding package or hire a local certified wedding planner or an event manager to save you from some trouble or confusion! You may even want to purchase & hire both to cover all bases! Do your research & make sure that your wedding planner has access to vendors & enjoys good reputation! 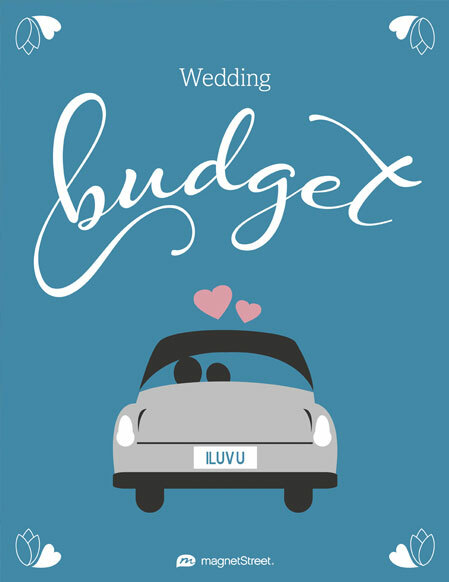 Keep finances in mind by setting a detailed wedding budget & its connected expenses, along with budget for travel & non-local vendors. It’s also important to consider the form of currency used at the destination so that you can keep track of what everything costs! As it is a destination wedding, there is less pressure to extend the wedding invitations to acquaintances, co-workers, or people you are not close to! Keep your guest list small to reasonable since your loved ones & close friends will be the main ones buying a airfare for your destination wedding! Send out your wedding invitations far in advance so that guests can save money on their airfare! This is important in ensuring that your closest family & friends make it to your destination wedding! Since you may be in a destination you are not too familiar with, you should try to bring your own wedding photographer & beautician-make-up/hair artist with you! Be sure to negotiate their travel & make sure they are taken care of your big day so that it can go smoothly. You also make sure you get the most out of your wedding photographer! Research all legalities related to weddings to make sure your officiant can actually officiate & declare you & your loved one as “married”. This is important since some laws require the couple to be present in the country for longer than a day! Since it is a destination wedding, most guests will be booking their own airfare & paying for their lodging, you should lighten the load by arranging a group discount with a hotel near the wedding ceremony location. This way, your guests will be able to save a bit of money & stay in the same hotel! Your guests will feel easy being surrounded by friends, family, & wedding participants in a reserved hotel block! Make sure that you provide a way for your guests to get to the your wedding ceremony function! “Save The Dates” For My Destination Wedding! If your destination wedding will be during tourist season, you should send “save the dates” to your guests 10 to 12 months in advance so that the guests can book their airfare & lodging early. Airline prices can be unpredictable so you should give your guests as much lead time as possible to book their flight! While “save the dates” are not mandatory for local weddings, they are necessary for destination weddings where guests may have to save in advance to witness this special day! When To Send Destination Wedding Invitations? 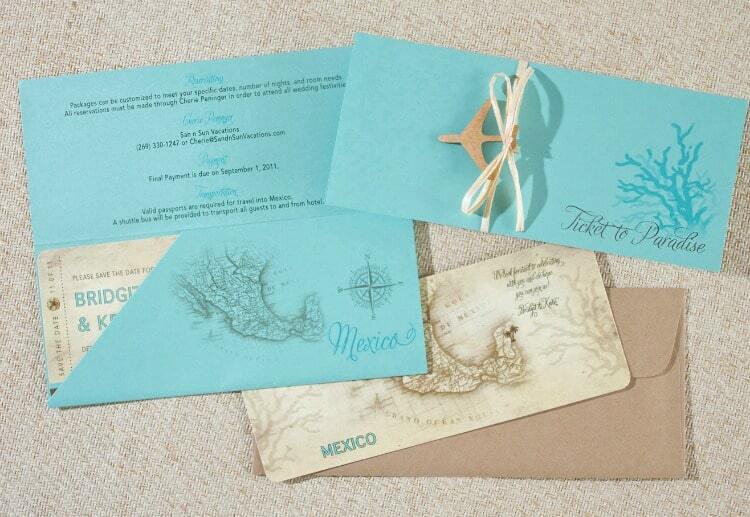 The most important step in the planning process is to decide when to send destination wedding invitations! You should send out destination wedding invitations 4 to 5 months in advance of the wedding date. Be sure to be informative in your wedding invitation wording & include a link to your wedding website if you can’t fit all of the details on the invitation! And keep on communication all developments with the guests! Every single detail of your destination wedding will let your guests feel whatever they have ever experienced! Now that you are well-versed in planning a destination wedding, don’t hesitate to make this idea a reality & turn your big day into the wedding of your dreams. Let your wedding be the precious one!